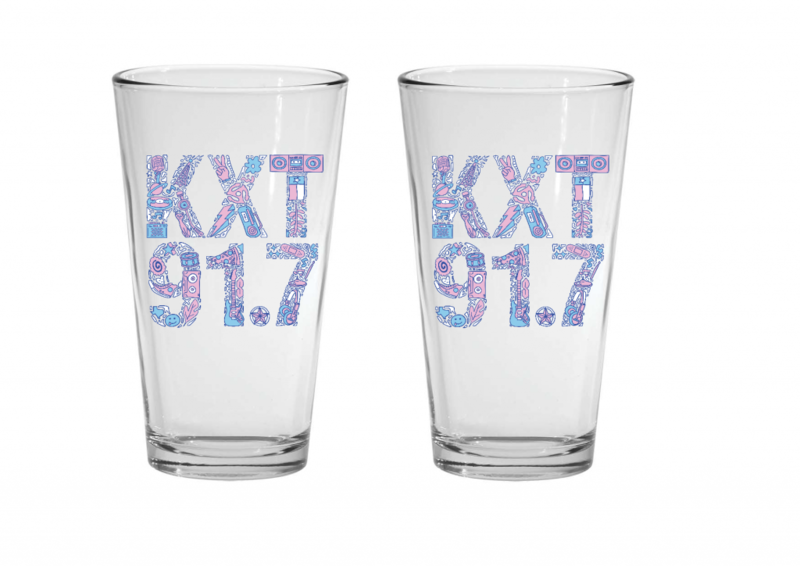 For years KXT has featured the work of a local artist on t-shirts, pint glasses and mugs during our membership campaigns. This drive, we’re excited to once again introduce a new design from Brent Ozaeta! 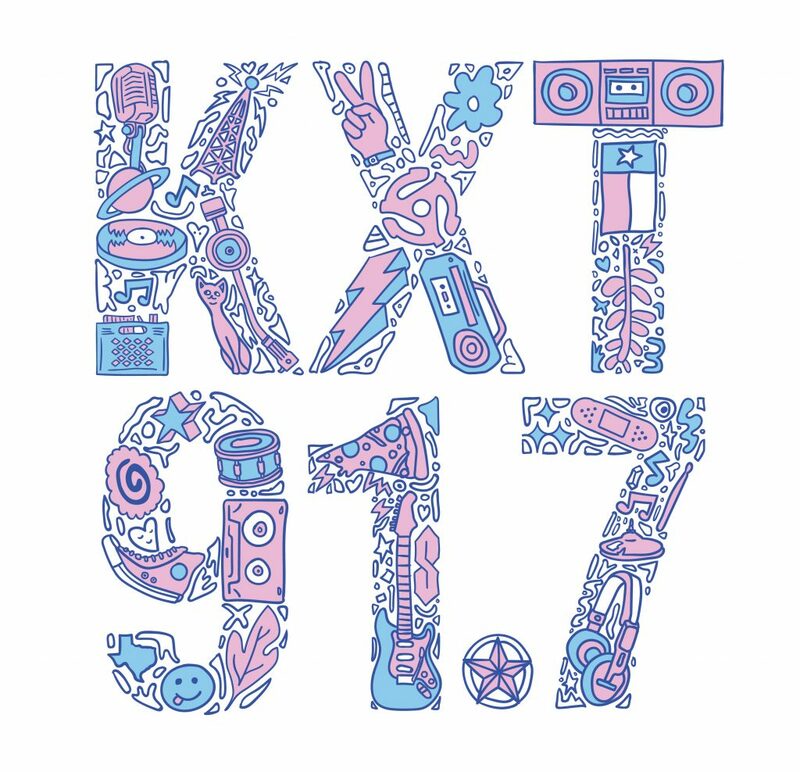 His design, titled “In Those Days…”, will be featured on exclusive KXT swag during our 2019 Winter Membership Campaign. Brent Ozaeta is a Dallas-based painter/printmaker. His work is known for its flat graphic style influenced heavily by Japanese animation and pop culture. He collages various imagery and fragmented patterns together to produce his paintings and works on paper. He works also on a variety of other projects including zines, gig-posters and t-shirt designs. Ozaeta has been a recipient of the DMA Degoyler artist award and featured in New American Paintings. Most recently he created and organized an interactive artist pop-up shop in South Dallas in conjunction with Michelada Think Tank called Super Fantasy Mercado. Check out one of Brent’s previous designs for us here, and explore his feature on Art&Seek here. 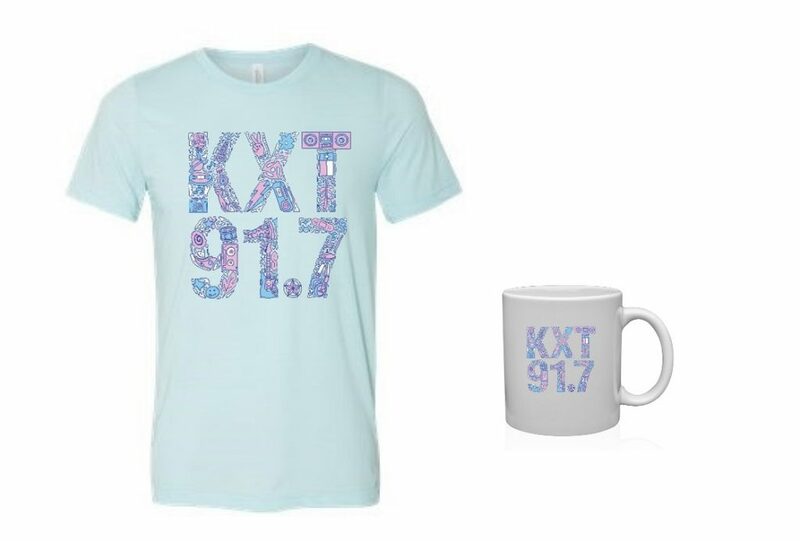 Support KXT during the 2019 Winter Membership Campaign to snag this exclusive swag!